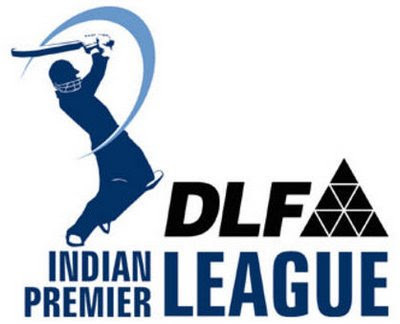 Indian Premier League (IPL) has set to captivate the audience next season too as it has scheduled the fifth season to start from April 4, 2012. The IPL season 5 will be held after India’s return from their long tour of Australia and South Africa’s New Zealand tour in March. The tournament will feature 74 matches during a period of 54 days in the month of April and May 2012. This was announced by the IPL chairman Chirayu Amin in a statement on Monday. The fifth season of the lucrative IPL will be played amid 10 franchises boasting several top players from across the world. The complete match schedule of the tournament will be announced soon. In accordance with the dates of the season 5, the IPL has developed into a bone of contention with numerous countries ready to change their schedule. During the 5-day ICC session that recently held in Hong Kong, the main discussion point among calls from several countries is the Future Tour Programme (FTP) to provide a window for IPL. The dates announced by the IPL commissioner collide with a range of tours that drop under the ICC calendar. During the IPL 5, several series such as Australia tour of WI, WI tour of England, and also Pakistan to play Sri Lanka and Bangladesh are anticipated to mix up with it and that may result to non-existence of some international players. However, the IPL has been scheduled by keeping in mind the Indian players as they would have returned from their Australia tour. Though reservations were reverberated by many concerning the longevity of tournament, the tournament organizers have pursued the same pattern as the previous IPL and are firm in their standpoint of keeping the similar number of matches in IPL 5. About the currently concluded IPL, many people thought that it was a long tournament bearing in mind that it just approached after the ICC World CUP 2011. Each and every year, the IPL have been earning vast income. Also, the BCCI is benefitting the mainly. However, the competition also provides an opportunity to the players all over the world as they can show their skills and get noticed by nationwide selectors. The final match of the season 5 will be scheduled on Sunday, May 27, 2012.